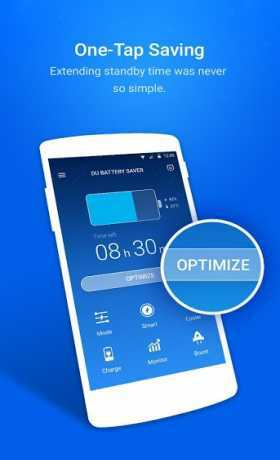 download DU Battery Saver Full Unlocked apk for android from revdl . 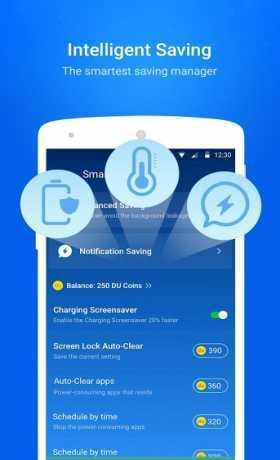 DU Battery Saver is an app that helps you manage the use of your battery. this app is a FREE battery saving app that makes your battery last longer! Get up to 50% more battery life for your Android tablets and phones with smart pre-set battery power management modes and easy one-touch controls that solve battery problems and extend battery life. It’s the simplest way to keep your Android phone working when you need it and protect against poor charging, battery hogging apps and overlooked device settings that can shorten your battery life. Over 40,000,000 users’ choice! Upgrade to PRO and get up to 70% battery power savings! – Protect important apps from auto-clear by adding them to the Ignore List. 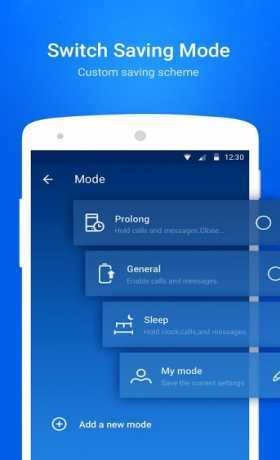 ● CPU FREQUENCY (Root devices): Save even more power by reducing the speed of your Android phone’s processor when the screen locks.